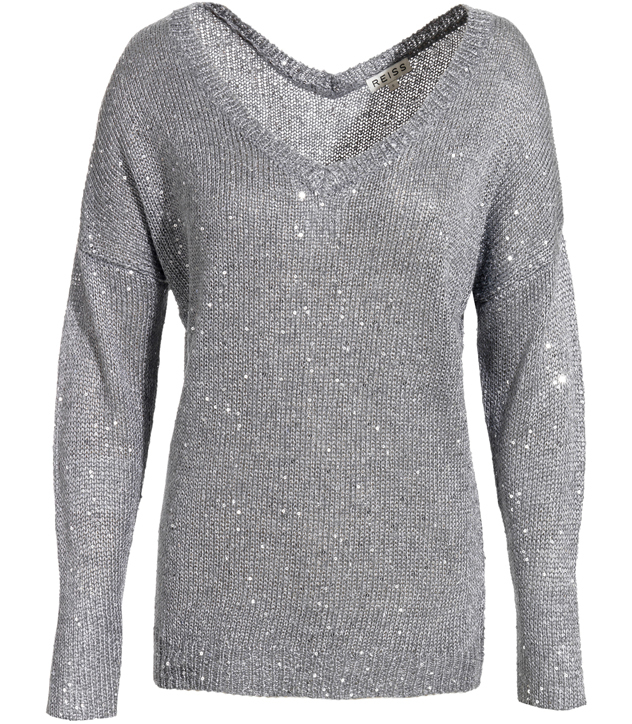 The name says it all; this top is perfect for Christmas. We all need something comfortable to hide our mine pie and turkey tummies during the festive period, and Reiss have got it sold. 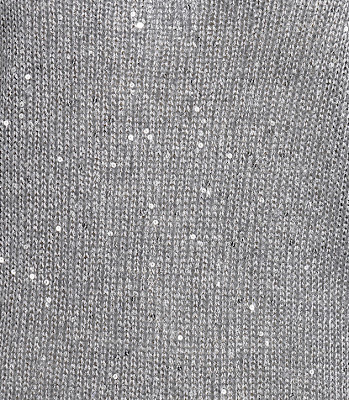 I LOVE their Holly sweater, in the Pewter colour and this weekend it has 20% off! It has, as my grandmother would say. 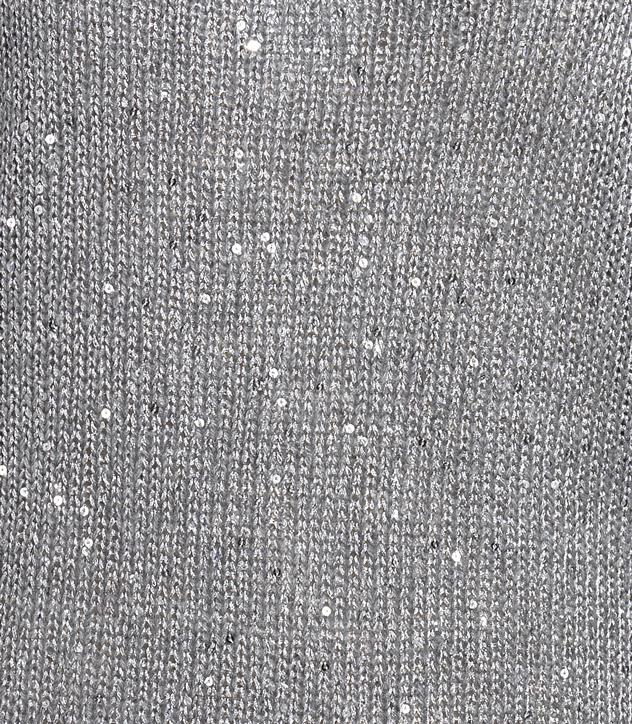 'a lovely bit of sparkle' too with the sequins and glitter effect - perfect for visiting family and drinks with friends. Buy it now!